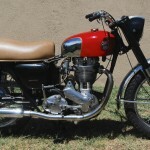 Restored 1957 Ariel HS Motorcycle. 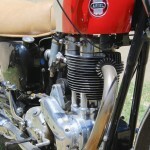 This Ariel was completely disassembled and rebuilt with every part receiving attention. 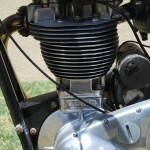 The engine was overhauled from the crankshaft up and rebuilt with many new parts. 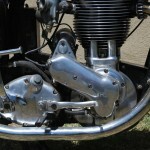 All of the bearings, gaskets and seals were replaced. 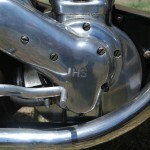 The frame was stripped and re-painted. 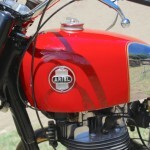 All of the paintwork was professionally re-sprayed. 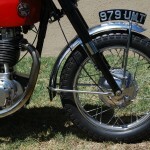 The front and rear brakes were overhauled and rebuilt with new pads. 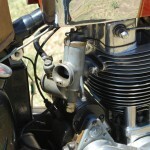 The carburettor was cleaned and rebuilt. 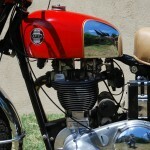 A really good restored Ariel HS Motorcycle. 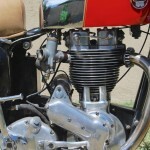 Ariel HS – 1957 For Sale or Wanted? 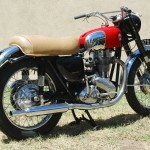 If you're looking for the perfect Ariel HS – 1957 for sale then take a look at the hundreds of restored classic motorcycles listed on our extensive Motorcycles For Sale pages. 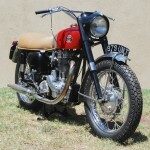 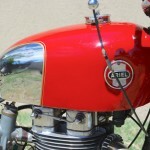 We regularly feature very nice restored Ariel HS – 1957 bikes for sale. 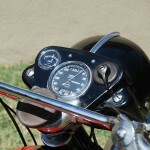 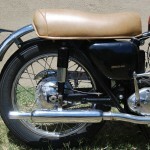 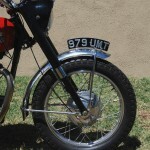 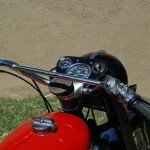 Spares and Parts for your Ariel HS – 1957? 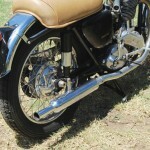 Workshop Manual for your Ariel HS – 1957?